The Oman flag was first made in 1970 after a coup d’état by the son of the ruling Sultan ended in a name change from the Sultanate of Muscat. Modifications were made and the new Oman flag was adopted on November 18, 1995. 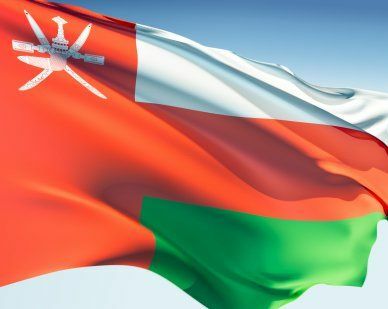 The red base is taken from the original flag and was used to symbolize the difficulties that Oman overcame to gain independence. White represents the imam, the Islamic religious leaders of the country. The Green stripe on the bottom is the color of Islam and also represents the fertility of the country. The national emblem is positioned on the top left corner. Our top-quality Oman flags conform to all official specifications. 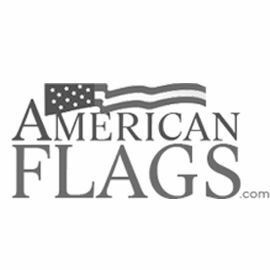 Emblems and designs are executed with the highest possible degree of accuracy in regard to detail, color shades, placement and proportion to flag size.